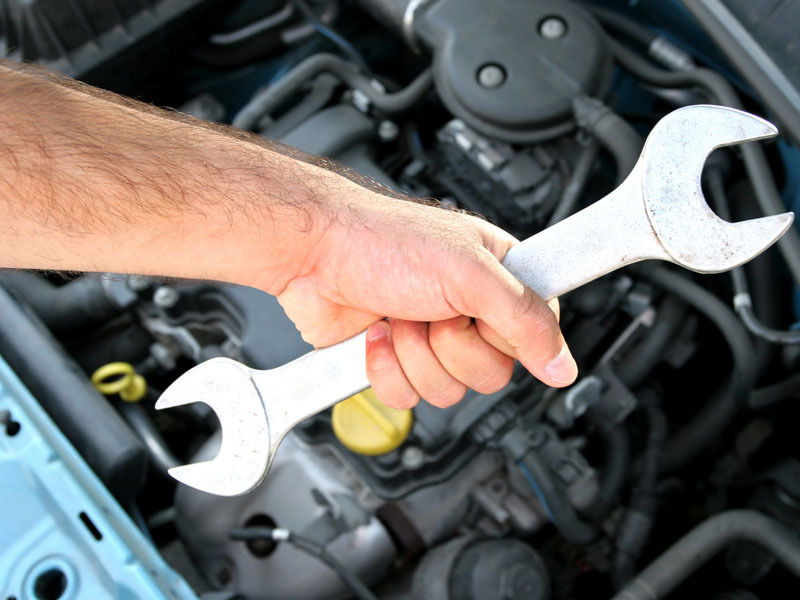 Providing high-quality auto repair service you can trust! From Factory Trained Technicians . Tired of scheduling an appointment and arranging to drop off your car? We come to you! Auto Repairs are done on-site, at your home or office. 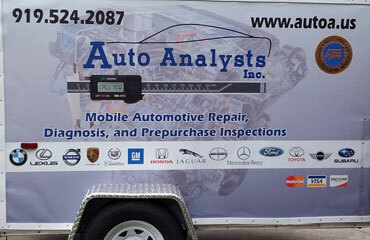 Auto Analyst is a full-service mobile auto repair shop. 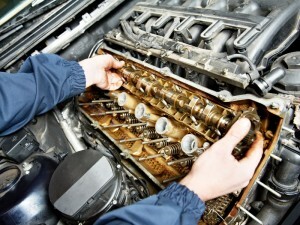 We can complete many different auto repairs, service brakes and transmissions. We are not affiliated with any seller and our only concern is to provide accurate inspections and to improve the pre-owned vehicle purchase experience. 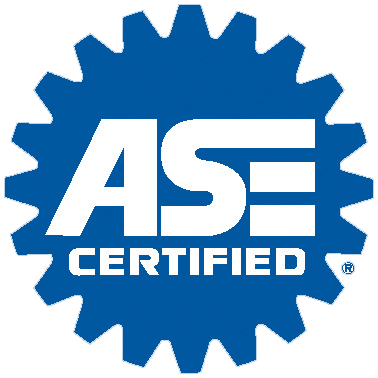 After many years of inspecting vehicles for Volvo, SAAB, Honda, Toyota, Suzuki, Chrysler, Ford, GM, and others, Auto Analysts Inc. was formed to give everyone the ability to purchase a certified pre-owned vehicle with available warranty coverage from any source, not just a high priced retail dealership. with a thorough checklist can ensure the quality of you next purchase. When you ask Auto Analysts " can I trust this car" you ask the professionals to do a thorough inspections of your next investment. 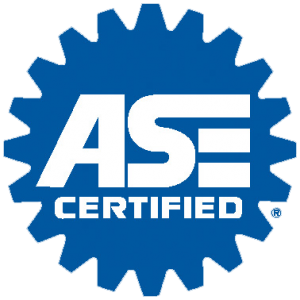 Only Auto Analysts can give you the confidence you are investing in a quality product that will not cost you and arm and a leg , as well as major repair cost in the future. 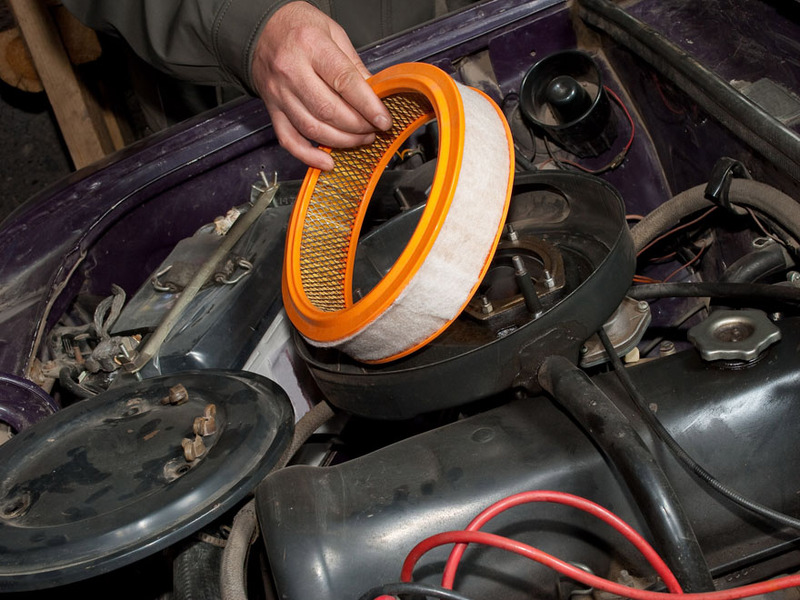 Combined with a history report, a quality pre-purchase inspection will ensure that your dream vehicle will not turn ito a lemon. 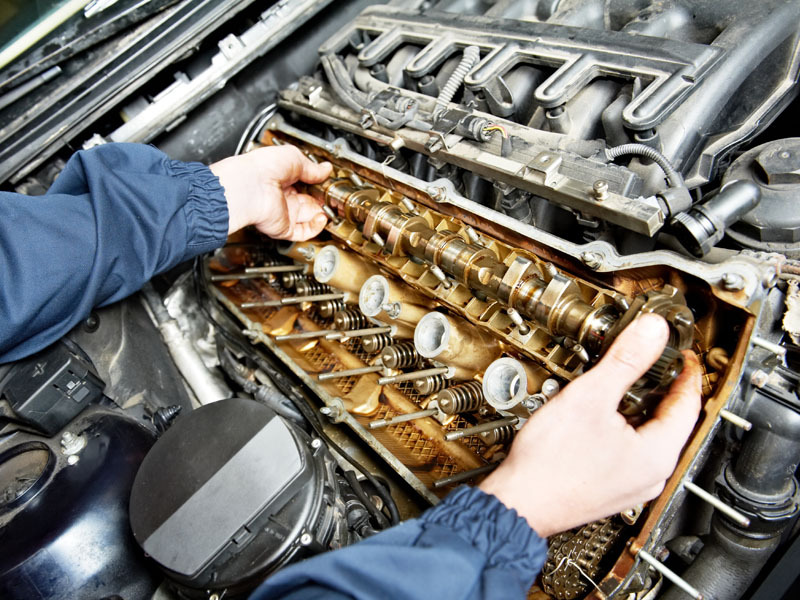 to schedule your appointment or to learn more about our mobile repair services.